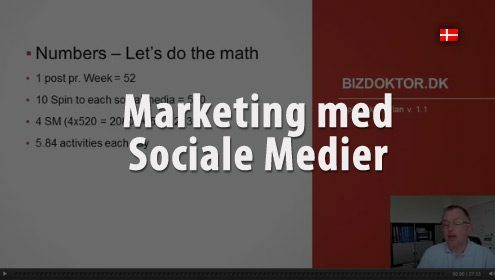 KEYWORDS SEARCH: Video, tutorial, sociale medier, social media, facebook, snap, spin plan, marketing. 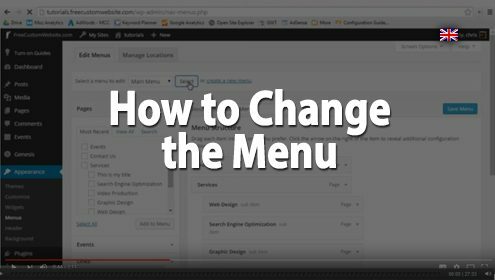 How to add, change and move items around on your menu bar. 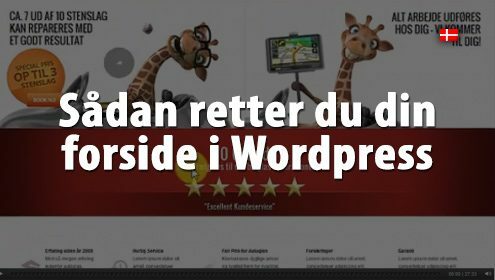 Sådan retter du din forside i WordPress, når dit tema er “Enfold” by Kriesi (Bygget af BizDoktor.dk). 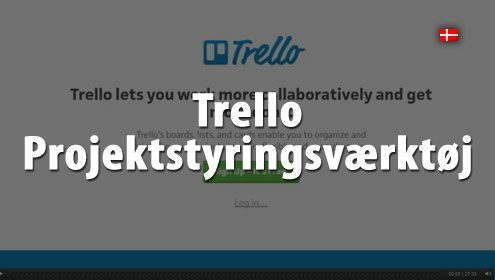 Der er mange smarte “Drag ‘n’ Drop” funktioner, som er nemme bare man husker at “gemme/opdaterer”. 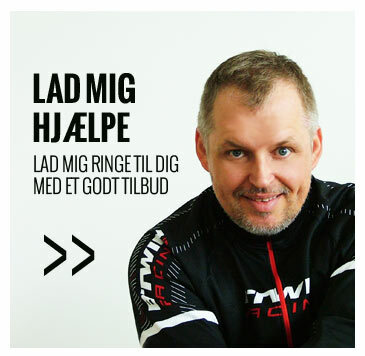 når man er færdig! 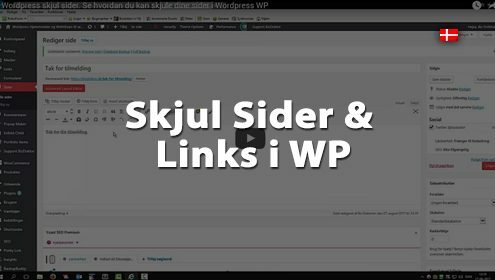 En enkel måde at skjule sider på, når man ikke ønsker funktioner eller store plugin løsninger som digital downloads, webshops og medlemssider til at klarer opgaven. Måske for en kortvarig kampagne at kunne skjule en side for en kort periode. Måske bare en enkel “takke”-side? 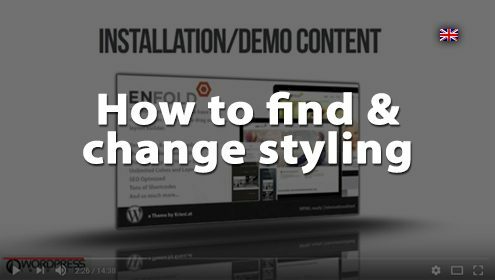 A general overview of the styling options and where you find them in Enfold. Enfold is a theme with a team constantly developing new functions and keeping up with the market so the video may not include more recent additions which means you will find more options than maybe this older video displays! Using the drag and drop Advanced Editor to create, edit and format text, add/delete images, buttons and headings and work with content elements to format and move sections around. KEYWORDS SEARCH: Video, tutorial, Enfold theme, advanced editor, drag and drop, add image, billede, delete image, edit text, format text, add button, knap, add sections, page frozen, stuck. Posts (Indlægs) now contain the Advanced Editor which means you can add most layouts in a post just as you can on a page (if you have set a sidebar on your post, you cannot use “Color Section”, “Grid Row” or “Full width slider” because they require the full width (they will push your sidebar to the end of the page! A section can now be saved as a template. How: Hover over the symbols to see the black file with the white arrow (see picture). 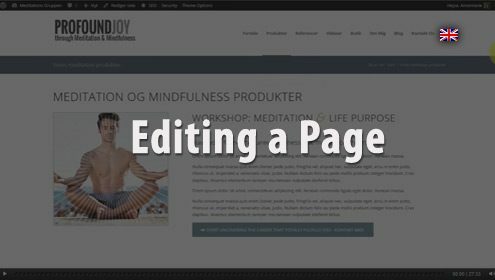 This video: How to create and setup a new page, use Advanced Editor to add sections, text, headings, images, buttons, set up headings with keywords, SEO, meta description, set url for the page, add to menu bar, preview, save as draft, publish. 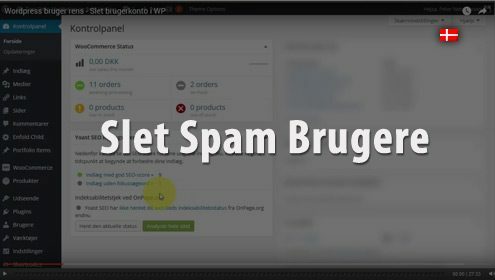 KEYWORDS SEARCH: Video, tutorial, Enfold theme, new page, tilføj ny side, advanced editor, drag and drop, add image, billede, medier bibliotek, text, button, knap, spacer, divider, headings, h1, h2, sidebar, sideegenskaber, menu bar, page url, publish, udgiv, preview, kladde, keywords, seo, meta. UPDATE!!! Since this video, Enfold have added a new function so you can save a SINGLE ITEM as a template. How? 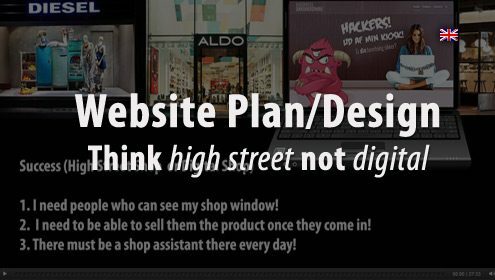 Hover over the layout you want to save (see image below). You will see three icons on the left show up. Click on the first one and that allows you to save it individually. If you are temporarily saving items to copy to another page, make sure you delete them from your templates so you don’t end up with too many (you can always save it again if you ever need it). Best to keep items in the Templates which maybe you want to save for later. 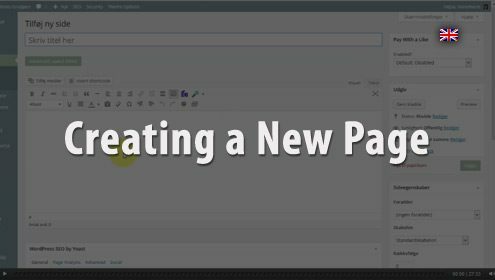 Video on how to create a template and save pre-set up sections you can use over and over. 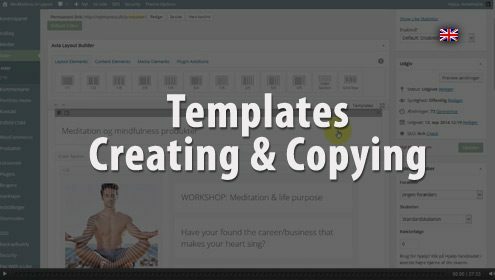 How to use a template to copy content elements, and previously created blocks from one page to another. 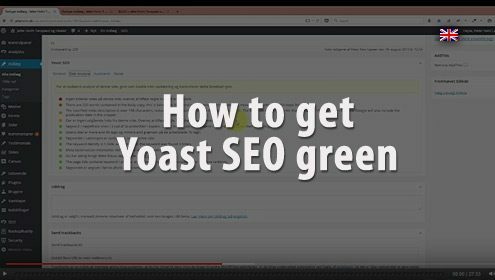 KEYWORDS SEARCH: Video, tutorial, Enfold theme, template, copy section, paste sections, transfer sections, content elements, from page to page. 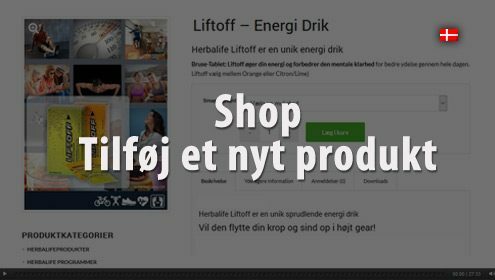 How to add and set up a new product to your woocommerce webshop. 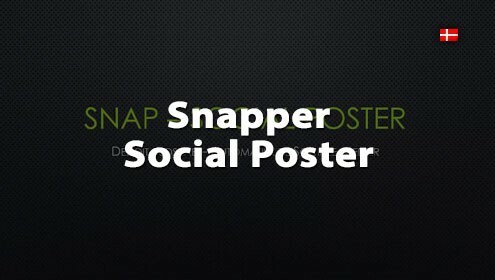 KEYWORDS SEARCH: Video, tutorial, Enfold theme, shop, butik, new product, nyt produkter.